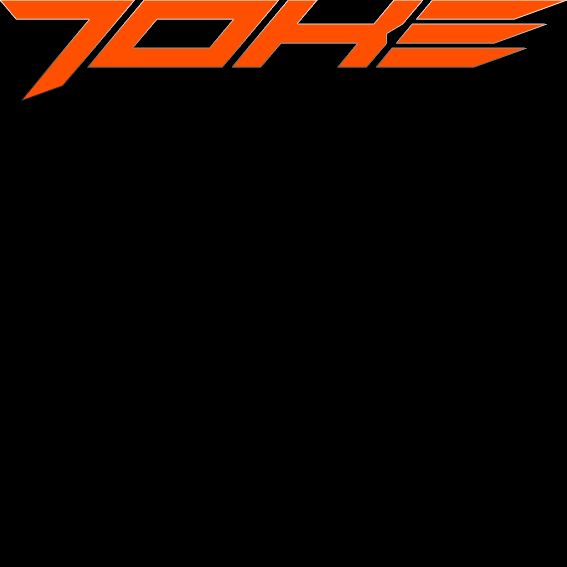 "Medium rocker, light weight, freestyle/wakestyle high performance board"
The all new JOKE is AN IMPROVED continuation of its popular and award winning predecessor, with an exceptional blend of high performance characteristics combined with ease of use. The JOKE's claim to fame is the industry first ‘3D’ bottom shape that is made by the convex bubble placed on the center of the board. 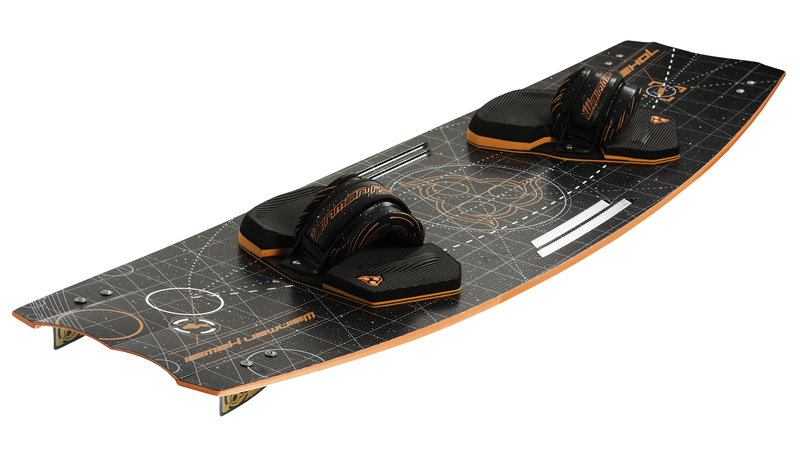 This provides soft and effortless landings allowing you to continue riding even after awkward positioning during landing. With a lighter and slightly stiffer construction, the new JOKE also boasts deeper bottom channels for superior upwind performance and double deck contouring for optimal pop and reflex. 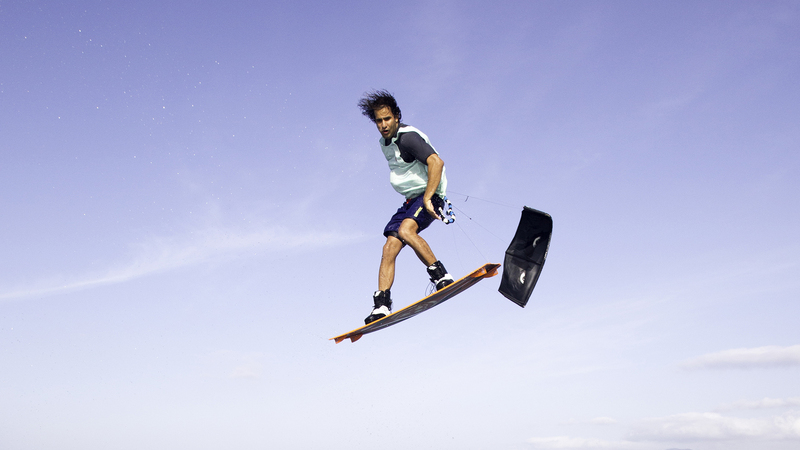 Channel profiles along the entire top of board assists in putting feet in straps and carrying the board. 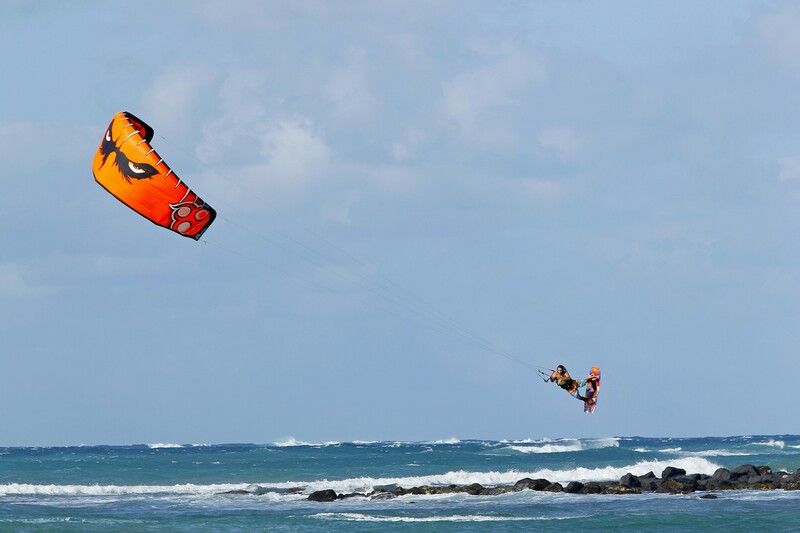 This high performance all-round board provides every kiteboarder a blend of performance that is unique and exciting, from freestyle to charging wakestyle in the flats, hitting the sliders, cruising at your local beach or even carving the waves. 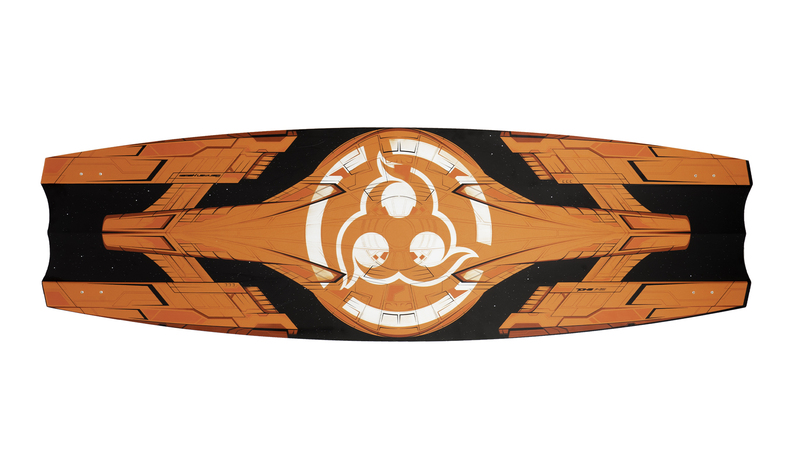 Insane stability and spray free chop water riding, superb upwind ability, massive pop and fluid turns, together with its sporty but friendly character makes the new JOKE a perfect board for every rider that pushes the limits! 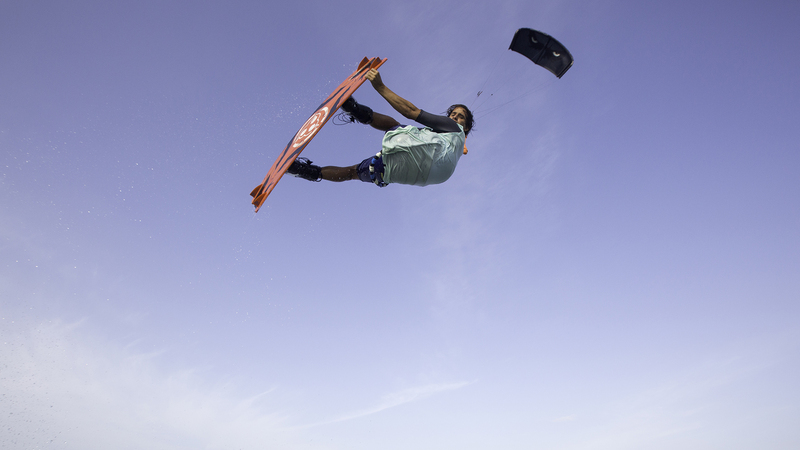 Alvaro Onieva, WH Pro Rider on the new Joke: "The new Joke is such a solid board for wakestyle behind the kite: the big rocker and stiffness provides you a great pop and stability to ride in choppy conditions. 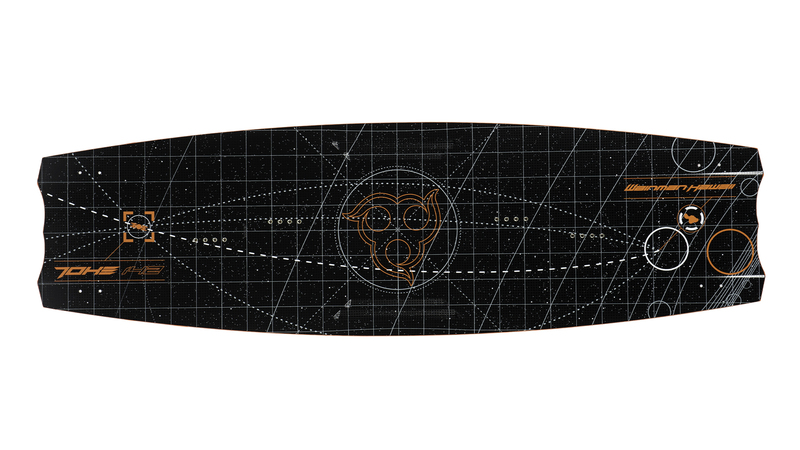 It's also super fun to ride it in kicker waves...This board definitely is a spaceship!" 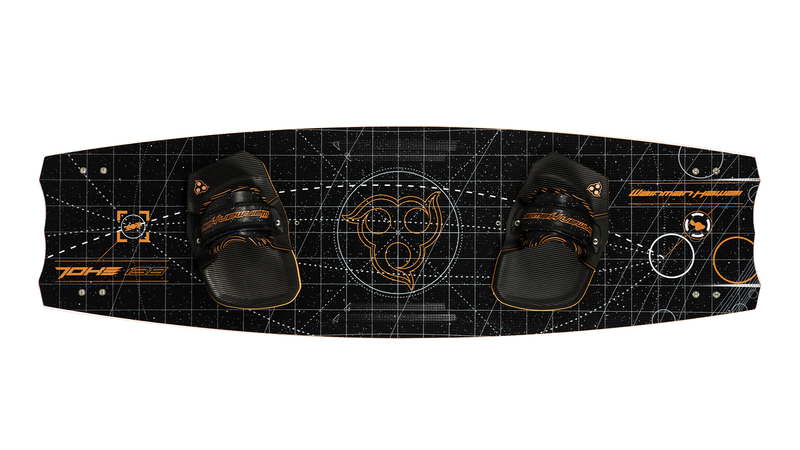 The convex bubble placed on the center of the board provides a soft and effortless landings. All new construction (wood/PVC airex foam) to ensure maximum durability and performance. 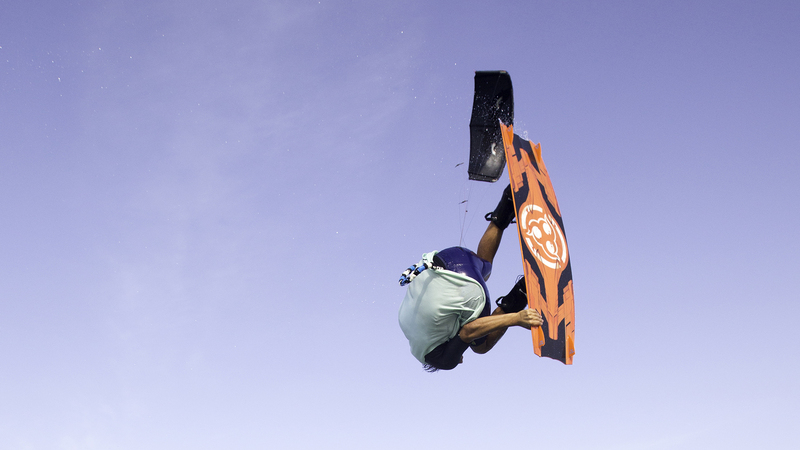 DDC on the Joke provides the rider with massive pop and reflex. 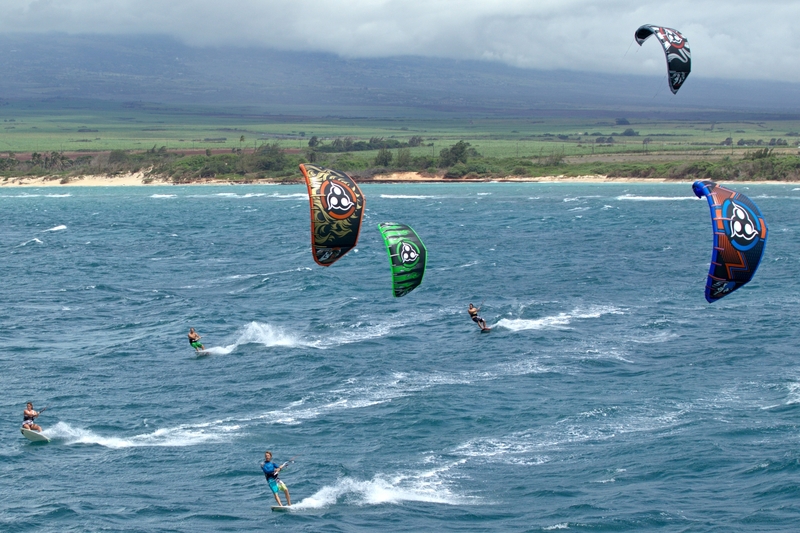 Joke outline and shape ensures optimal upwind capabilities. Joke offers 4 inserts for a broad range of stance options with straps or boots. 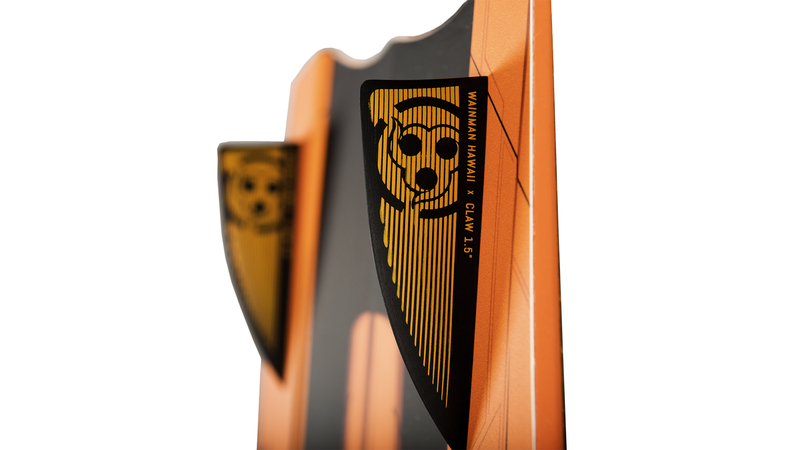 Light weight and durable twin tip board with an exceptional blend of high performance characteristics and ease of use. High quality, adjustable straps providing maximum comfort and support. 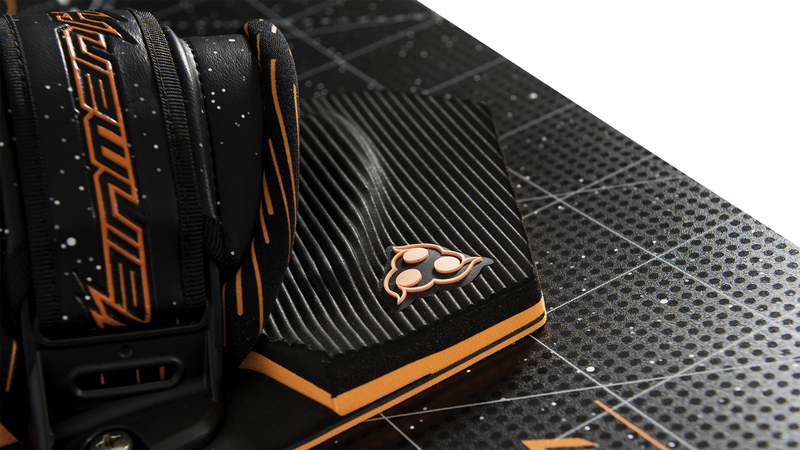 High quality ergonomic pads providing maximum comfort and control. (4) G10 claw 4CM/ 1.5” Fins with M5 screw. Nylon accessory bag to store all the boards hardware.